ONLY 10 MINUTES NORTH OF 1604 ON I-10 (EXIT 543) COME AND EXPERIENCE THE DIFFERENCE AT INFINITI OF BOERNE. 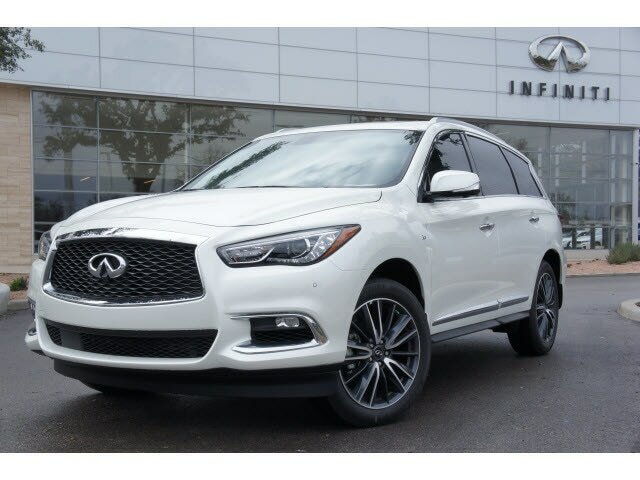 This INFINITI includes: [C03] 50 STATE EMISSIONS [P02] PREMIUM PLUS PACKAGE WHEAT, LEATHER-APPOINTED SEATS [P01] PREMIUM PACKAGE [M93] CARGO PACKAGE W/PREMIUM PLUS PKG [E10] SPECIAL PAINT MAJESTIC WHITE [B92] SPLASH GUARDS (COLOR-MATCHED SET OF 4) (PIO) [W01] 20' WHEEL *Note - For third party subscriptions or services, please contact the dealer for more information. * Want more room? Want more style? 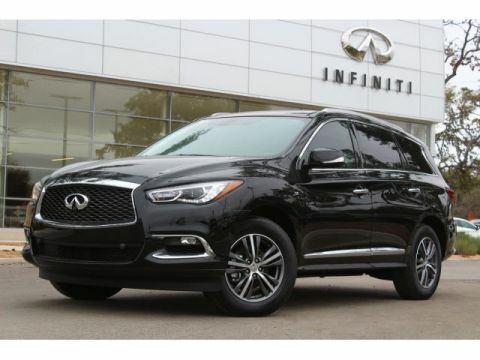 This INFINITI QX60 is the vehicle for you. 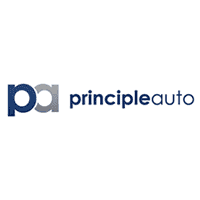 Today's luxury vehicle is not just about opulence. It's about a perfect balance of performance, comfort and attention to detail. 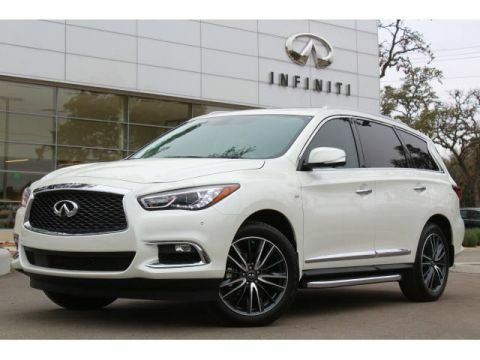 This 2018 INFINITI QX60 is the perfect example of the modern luxury. Comfort. Performance. Safety. 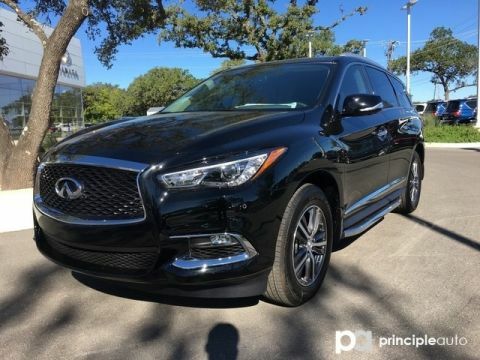 Enjoy all three with this well-appointed AWD 2018 INFINITI.